Looking for Epic? We would love to hear from you! 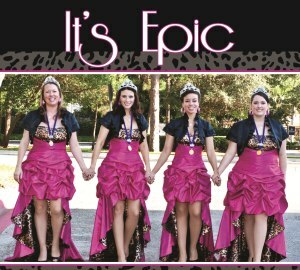 To reach Epic, please feel free to visit our Facebook page or send an email to epic4harmony@gmail.com.